Rtn. 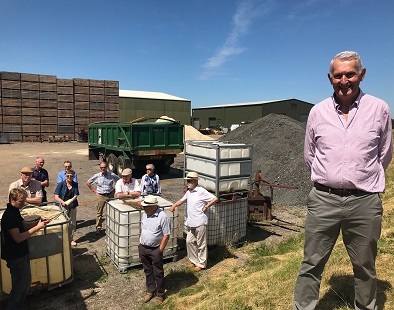 Andrew Arden and family hosted a visit to their farm at the end of June. Members were most impressed with the technology for the refridgerated barns, wind turbines and bio mass boilers. Many thanks to Andrew for hosting the visit. 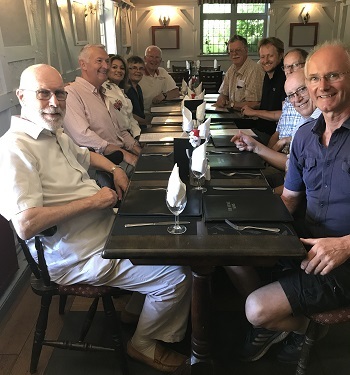 The visit concluded with some positive fellowship in the form of an excellent pub lunch.